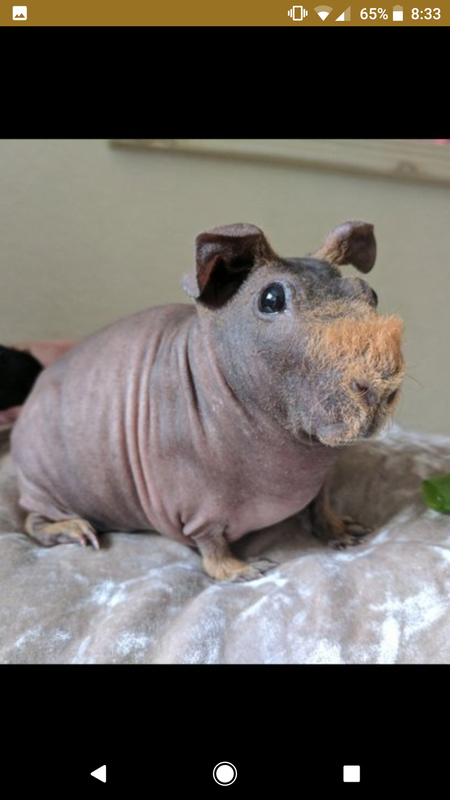 Brown and ginger skinny pig girl for sale,she is absolutely gorgeous and extremely friendly. I am only selling her due to starting University and not being able to give her the time and attention that she needs. 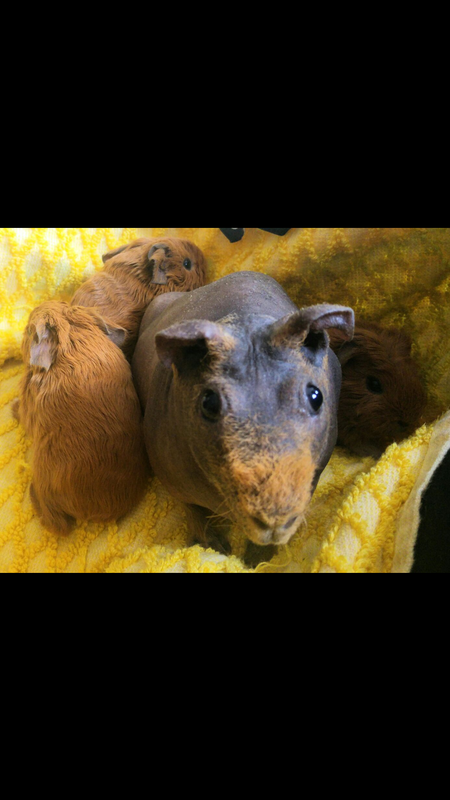 She comes with the remainder of her large food bag and her bedding.